On Saturday, May 19th, come join us for a night under the Stars… with our ASA Stars! Talks, sky-watching, dance and commune! All for free! Donations appreciated & come renew your membership! Wine, cake, music, food, and fun! Join us as we celebrate the return of Jupiter at the beautiful Lotus Bend Sanctuary, hosted by Shannon Gill and Russ Ohlhausen. Andi Jones will be introducing Jupiter in basic terms (according to Western astrology). For those who are new to astrology, this is a great opportunity to learn more about the most benefic planet in our solar system, what it means when it “returns,” and how it can potentially manifest in specific charts. 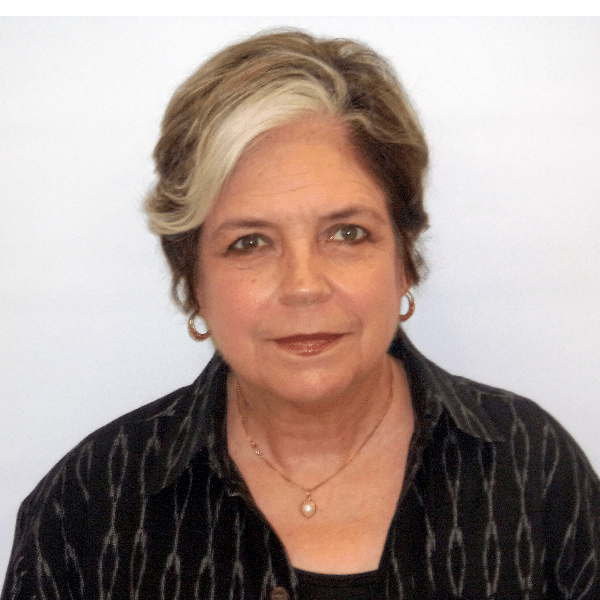 Linda Mackey will explore the ASA Jupiter Return from the perspective of Vedic Astrology. Accordingly, we will look at the Jupiter return in the context of the chart created by the Solar Return and its indications for the next year. The focus will be on the positions of Jupiter, the Moon, and Saturn noting their positions in both the Solar Return chart and their transiting positions for the natal chart. This is a particularly important year for the ASA (beginning on the date of inception, April 19, 2018) because the Solar Return chart for this year contains both the very auspicious and beneficial Jupiter Return and also the transit of Saturn in the house of the natal Moon. This transit presents challenges and also a tremendous opportunity for growth with the support of the powerful Jupiter Return and the beautiful and beneficial placement of the Moon in the Solar Return chart. What a year we have ahead of us!! Linda Mackey is an Austin based Vedic Astrologer. She was first introduced to Vedic Astrology when she began traveling to India in the mid-1970s. Later, she had the opportunity to live in the state of Kerala for over 11 years. During this time she had the great good fortune to study Vedic Astrology with a traditional village astrologer. There she benefited not only from the study of chart analysis; but, was also introduced to the unique tradition of Kerala Prasna which is an ancient system combining astrological divination and horary astrology. Since returning to the US in 2001 she has been practicing astrology, offering both chart readings and prasna readings. She has a PhD in Philosophy and Asian Studies from The University of Texas at Austin. Currently, in addition to her astrology practice, she is also teaching Philosophy at Austin Community College. 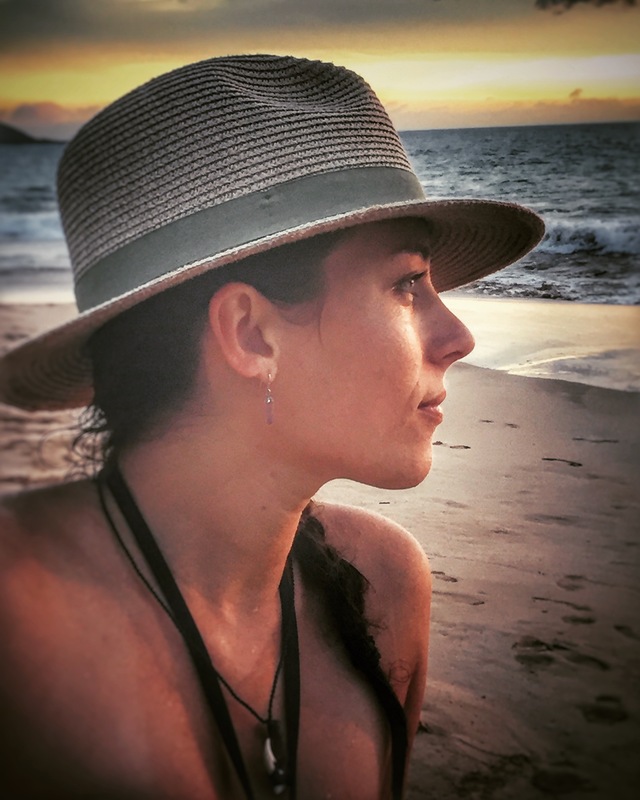 Andi (Andrea) Jones has been practicing western astrology since 2016, when her first Saturn return brought more conscious awareness to life. This shift moved her attention from her (9th house) south node past of higher education to more in-depth study of the mind and the daily communications of life in her immediate surroundings (3rd house). Since then, Andi has used astrology as a guiding practice (or meditation) to help others become more consciously aware of their own inherent energetic potential. Believing that we have more ability to work with energy that we can consciously perceive (and name), Andi actively engages various practices (both with self and others) to help the mind regain balance and clarity in order to RE-cognize the truth of who we really are. The purpose of this remembering is so that we may live this life to our fullest potential. 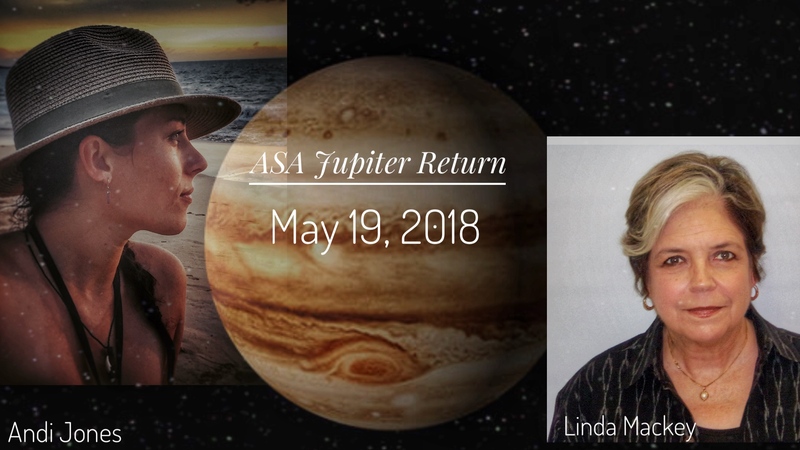 ASA Jupiter Return Potluck – Gala of Stars!